A new-found interest in veganism and plant based eating has been sweeping across the globe over recent years, and in the last month or so, this has intensified with the rise of Veganuary in particular. British and US supermarkets such as Aldi, Tesco, Sainsburys and Walmart amongst others have been quick to jump on the trend, stocking up on vegan items and releasing new plant based ranges such as Tesco’s Wicked Kitchen and Aldi’s Earth Grown. Now, the popular French supermarket Carrefour have hopped on the band wagon, just in time for any French citizens taking part in Veganuary to take advantage. 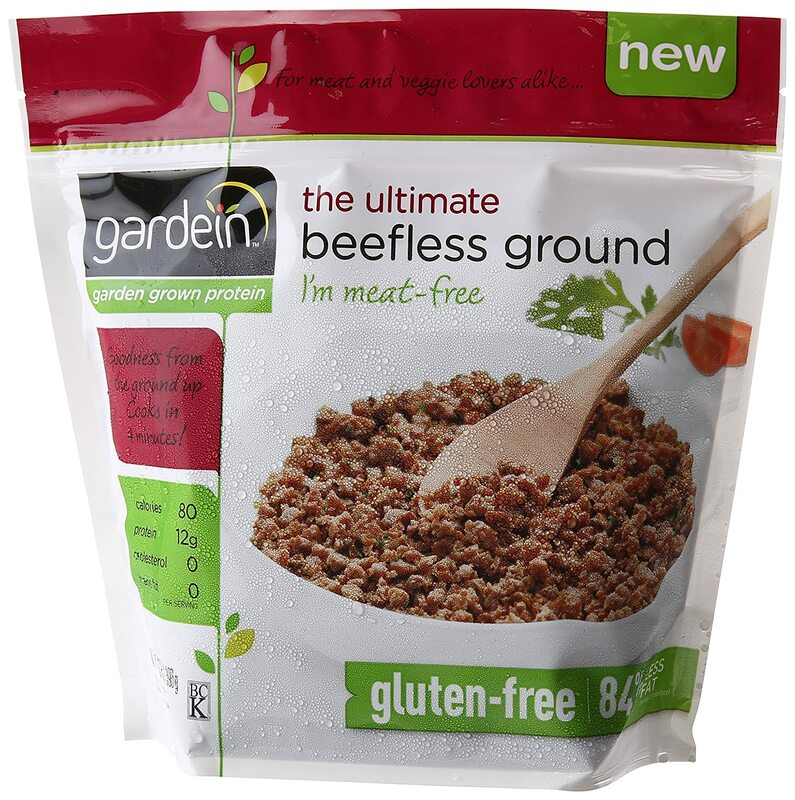 The shop has added Gardein products to their shelves, the range includes ‘fishless fillets’, ‘beefless ground’ and ‘crispy chick’n’ amongst other items. Once a nation famous for its diet in meat and particularly cheese, it seems that the people of France are becoming warier of animal products. The capital city of Paris has even allegedly pledged to reduce the meat from menus across the cities restaurants by 20%. The French environment minister is enthusiastic about reducing the countries meat and dairy intake, he stated that all schools in the country should be instating a weekly menu that includes at least one day that is 100% dairy and meat free. He said, ‘it is necessary to reduce suffering as much as possible’ speaking of the cruelty that happens to animals in the meat and dairy industries.